To be held on September 8 and 9 and broadcast via streaming. 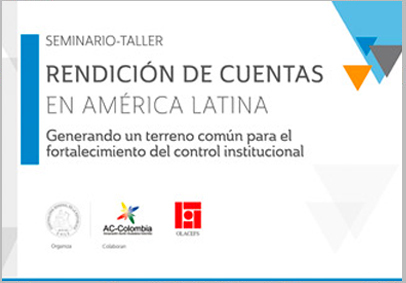 On Monday 8th and Tuesday 9th of September, the “Accountability Workshop: Creating common ground for strengthening institutional control” will be held at the Office of the Comptroller General of the Republic of Chile. 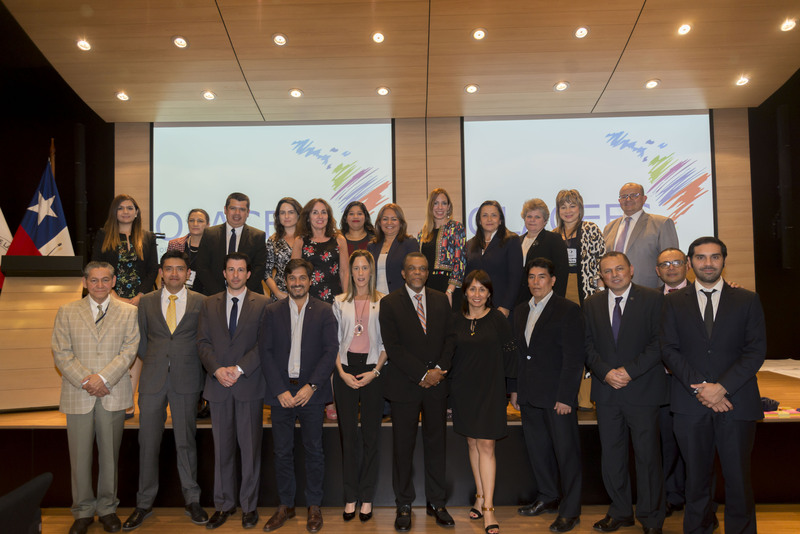 Participants will include representatives from the Executive and Legislative Powers, civil society organisations, the media and officials from Chile’s SAI. 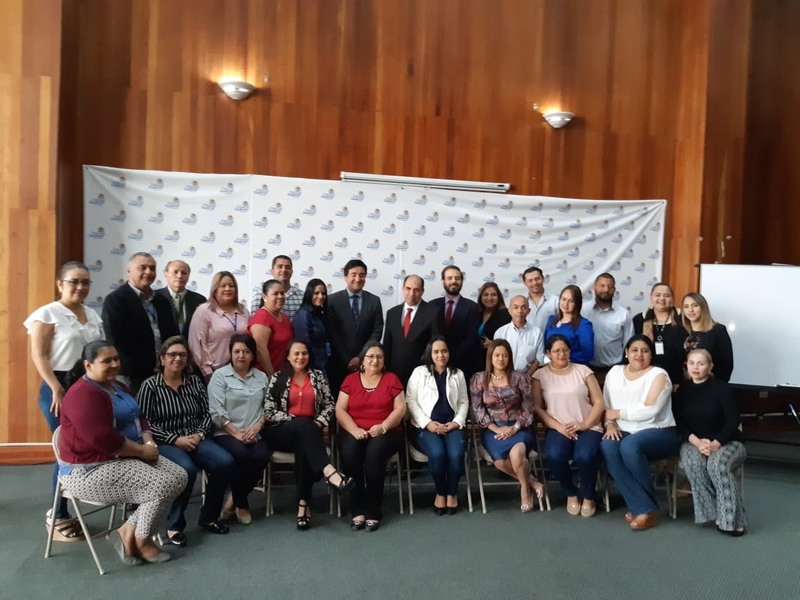 The activity has been organised in conjunction with the Corporación Acción Ciudadana Colombia (Citizen Action Colombia) and the OLACEFS Technical Commission on Good Governance Practices. 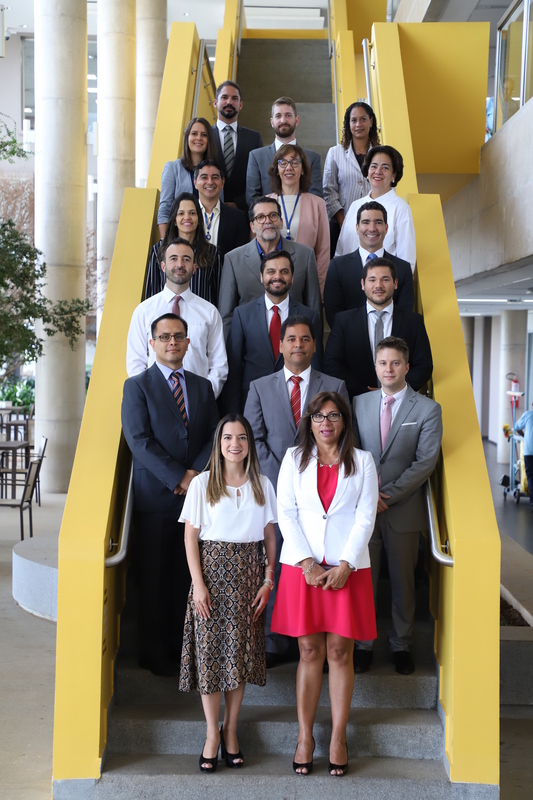 The aim of the workshop is to broaden the possibilities for applying the accountability principles contained within the Asuncion Declaration of 2009, and facilitate an understanding of the subject by governments, the legislature and citizens, based on experiences, lessons learned and challenges faced by Supreme Audit Institutions, in order to create common ground for strengthening institutional control. To see the broadcast on line and for more information, please follow this link to the event’s webpage.